JOHNSTEK, Inc. supported Thunderstorm Group in a study of Carlos Alibizu University security vulnerabilities. The analysis of Information Technology risk management included an evaluation of the university’s posture in the areas of Computer Security, Information Assurance, and Disaster Planning. 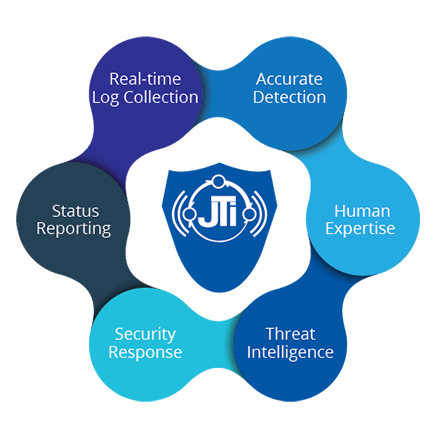 The current Information Technology risks were evaluated under the categories detailed in the JOHNSTEK Vulnerability Assessment Criteria. Following on-site assessment, a comparison was made with industry, along with an analysis of current trends in procedures and emerging technology. Finally, a Remediation Plan was developed that describes programs, which can be instituted that will continue to identify vulnerabilities and minimize the risk to Information Technology support in the University.